Extended map app will permit you to raise the stream of offline customers with the help of your own website. Test the intelligent products developed by our company right away. 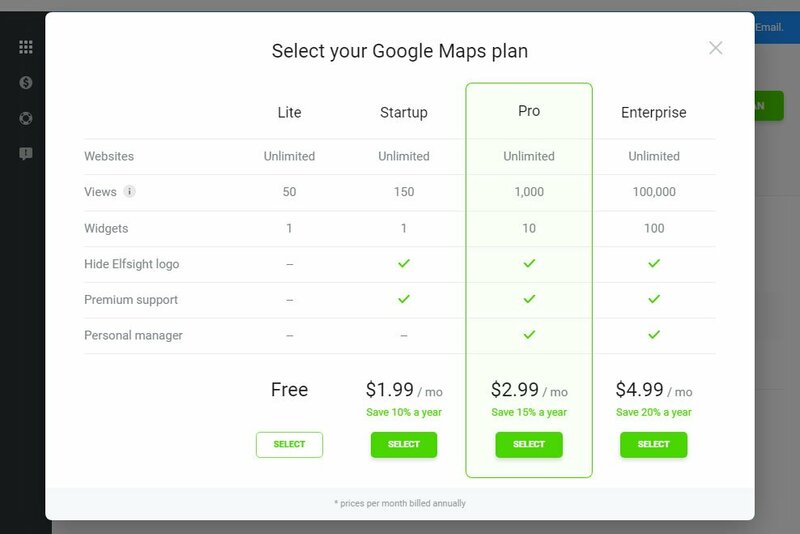 BONUS: Try free map design tool! 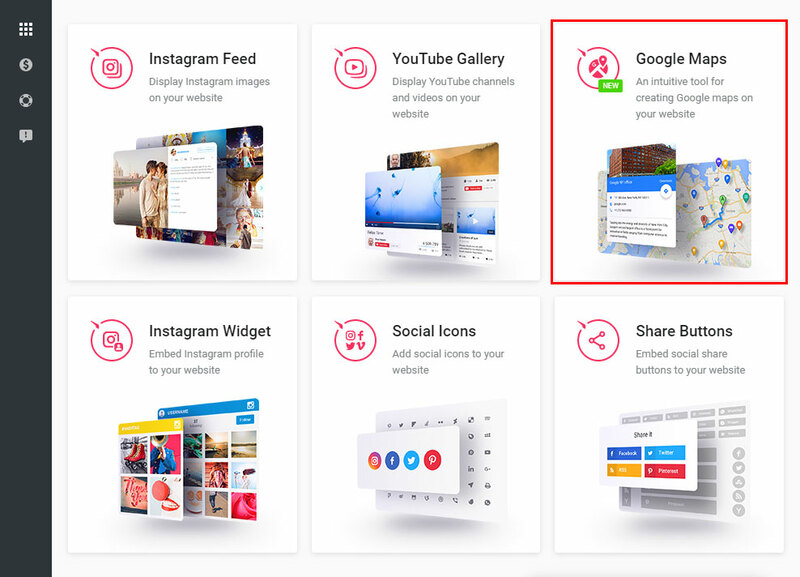 The most advanced Google Maps widget for Wix, that allows you to construct maps with vibrant colors, locality address marks and building custom routes. 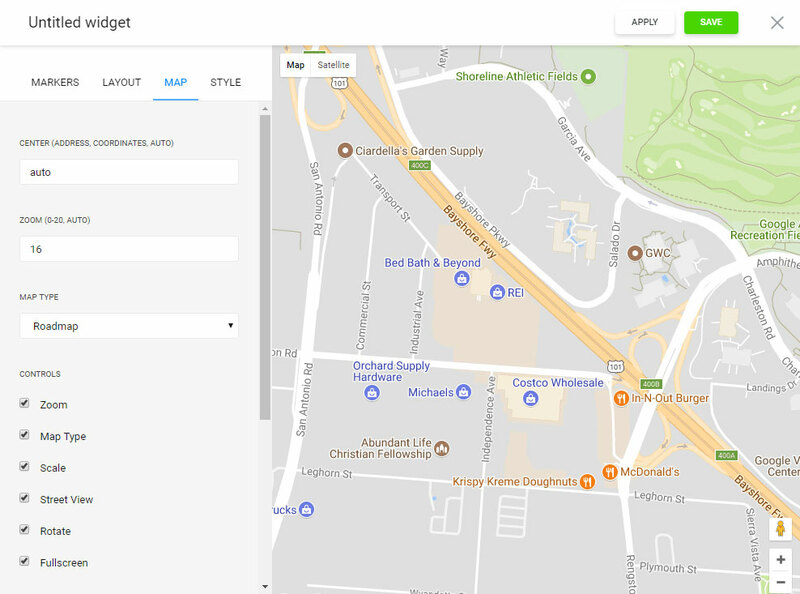 Elfsight Google Maps is the simplest ever in installation and use, it won’t request programming skills or other particular knowledge. The maps’ adjusting appearance, diverse coloring schemes and the marks’ matchless styles allow you to create the maps for diverse website looks and will look luxurious on any screen or device. To install, you have to execute several quick phases. If you don’t yet have a page at Elfsight Apps, to begin with you need to register. If you already have a profile, enter. To set Maps plugin to a WIX website, you need to pick out – Google Maps Builder. Select the relevant parameters that will allow you to set the map on your resource in the best way. You can choose the subscription in the window that appears. Payment plans range from free to comprehensive. Consider your resource’s traffic and click the “Select” button. You can copy the personal code to add the widget to your resource in the popup. 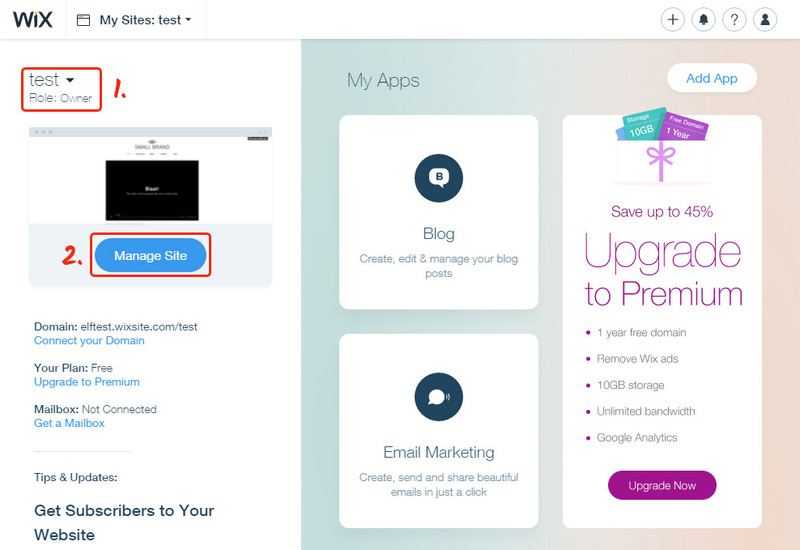 Select a site and press Manage Site. Press Edit Site on the dashboard. Select the required page from the upper panel. 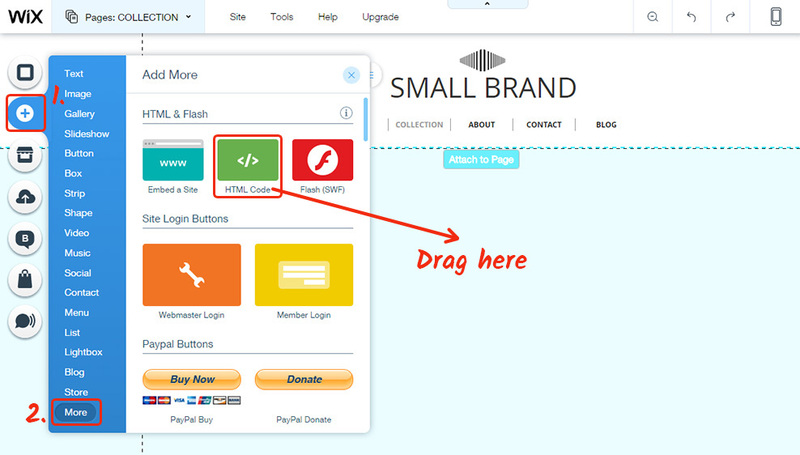 Press the tab with the new elements in the left-hand menu and install the HTML Code. Edit the HTML element and copy the code you’ve got at Elfsight Apps to that element. Save and publish the changes. • The Store Locator are ready! You can manage and correct all of your widgets without implementing any improvements to the web-page code from your own profile at Elfsight Apps. You can find More about the advanced app features and settings on the Elfsight maps page. 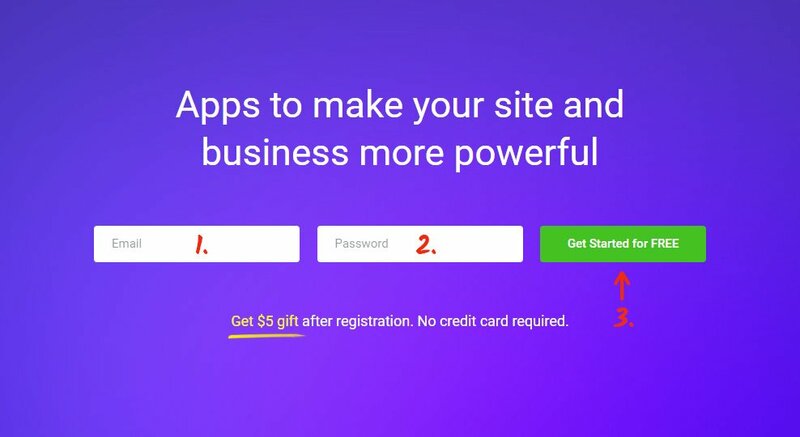 It is a crossplatform service featuring a solutions catalogue to improve your own website and convert it to an authentic means of getting users. Make your own web-resource more intelligent together with the Elfsight Apps. 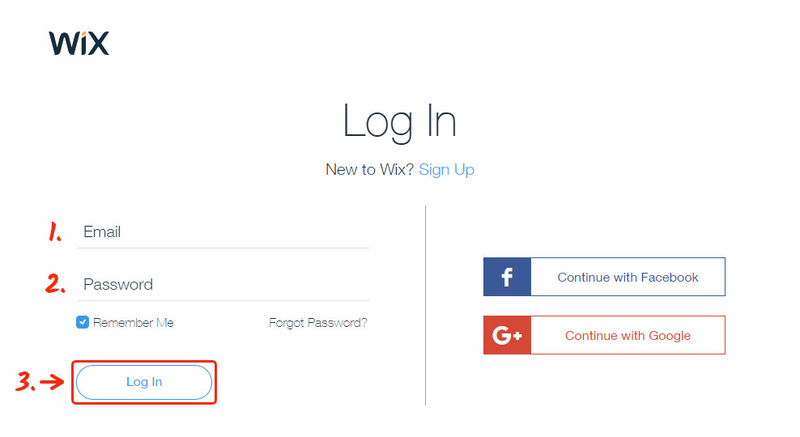 Discover other apps for Wix developed by our team. Check out the best WIX Google Maps now! 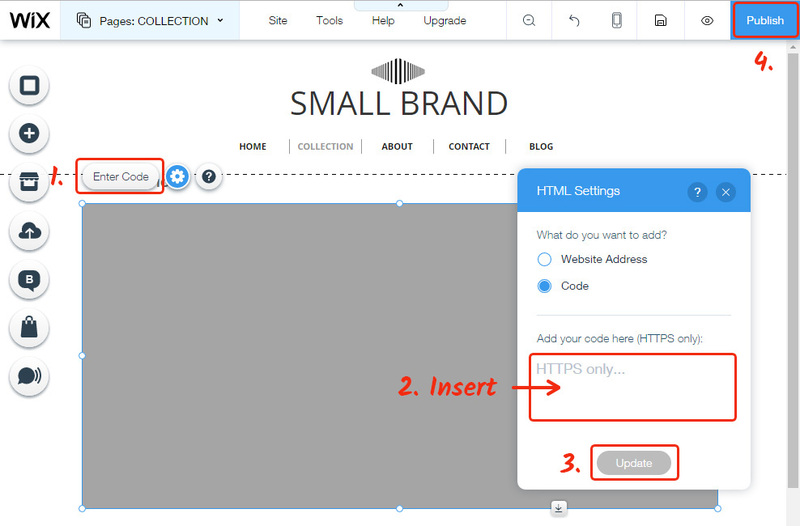 Build your unique store locator with an original design for your site.